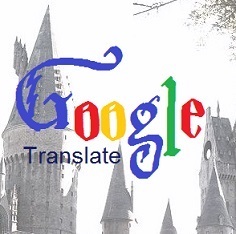 If you have ever taken a foreign language course, or gone to a website in a foreign language, you have probably tried google-translating foreign text into English. And you have probably been confused by the result; we certainly have. In our project, we attempt to discover what in foreign languages google finds so difficult to translate, and in which languages it finds more success. J.K. Rowling is a British novelist and her 7 part Harry Potter series is the best selling book series of all time. The books have won numerous awards and honors and have sold over 400 million copies worldwide. They have been translated into dozens of languages. The translator was Klaus Fritz. 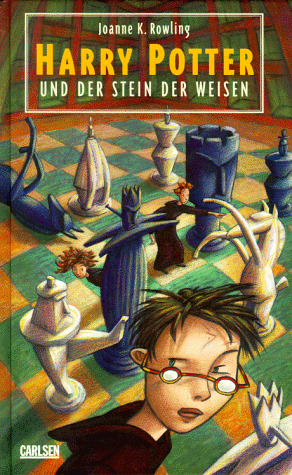 Cover illustration by Sabine Wilharm. 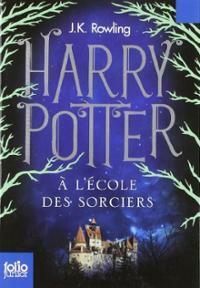 Harry Potter, Book 1 was translated into French by "L'ecole des sorciers" means "the school of wizards." Illustrations by Jean-Claude Götting. 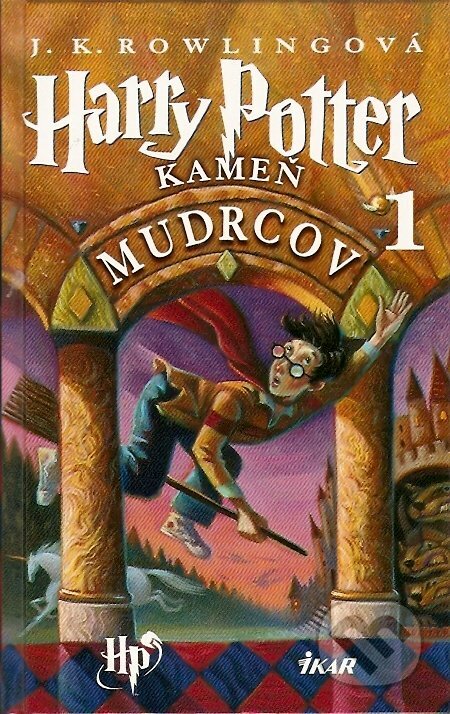 The Slovak cover of the first Harry Potter book. This version was translated by Jana Petrikovicová. Illustrations by Mary GrandPré.